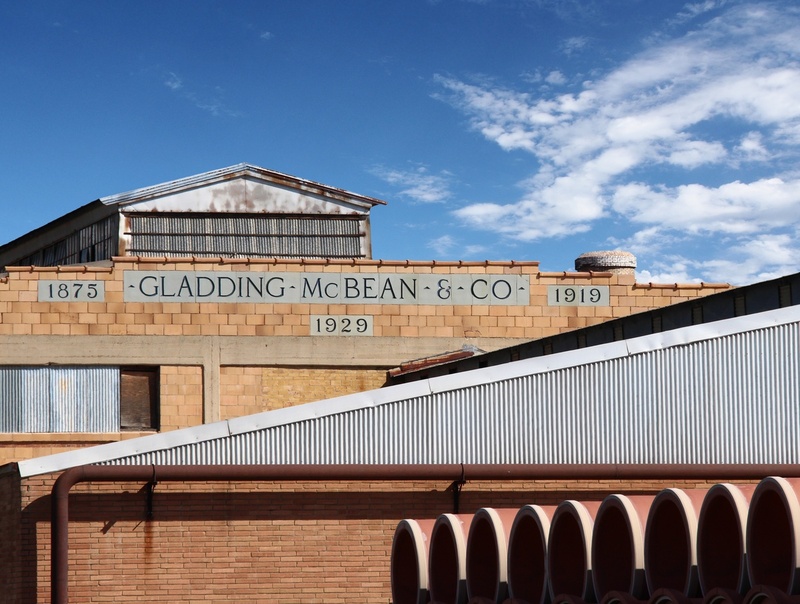 Gladding, McBean opened in 1875 and has been continuously operating since. Recently, I had a special opportunity to spend some time inside the Gladding, McBean facility here in Lincoln. About a dozen photographers from the Art League of Lincoln were invited to take a photo tour inside the plant. Gladding, McBean & Company used to give public tours, but discontinued the public tours due to accessibility concerns. The plant has been in continuous operation for more than 140 years, and some of the processing methods have not changed. Principal products included pottery, terra cotta, tile and clay pipe. The manager’s office shows the look of the workplace in the early days. 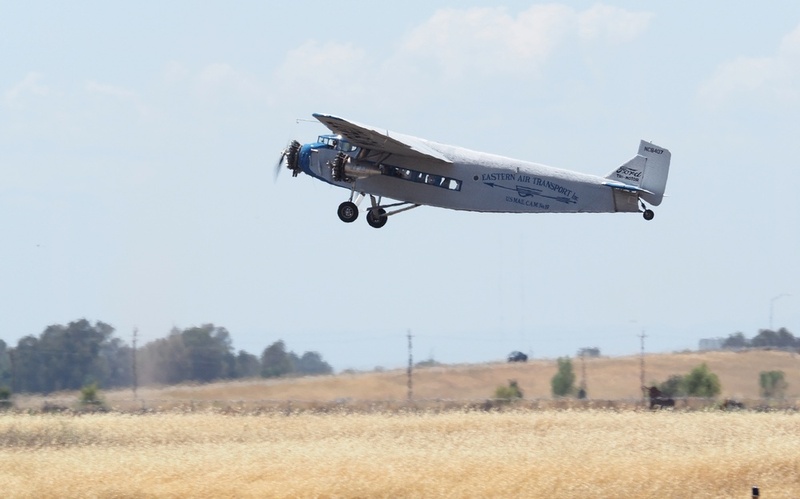 Many of the craftsman processes are still used today.